We start with the premium topsoil and customize the ratio of WDR compost added to the soil. 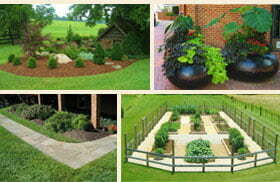 Applications such as new trees, shrubs and new sod benefit by the additional compost in customized topsoil. This topsoil will be a dark brown.